With more and more everyday users relying on their smartphone as their primary device, it shouldn’t surprise that cyber-criminals have begun to shift their collective gaze towards smartphone users. Specifically, Android users. 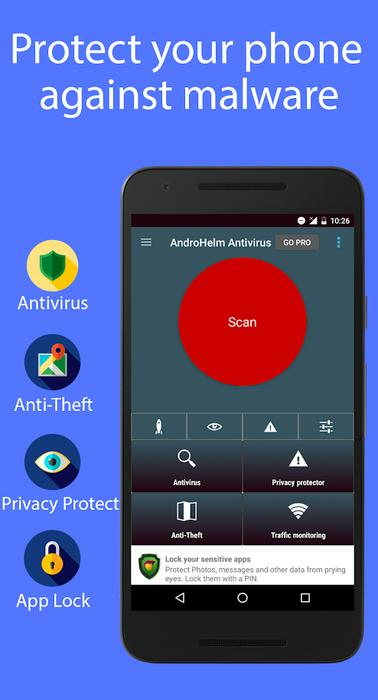 The AndroHelm Antivirus app protects users devices against viruses and other types of malware. 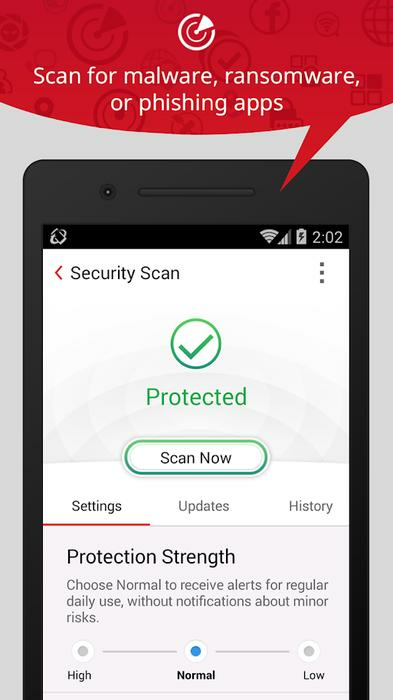 The app is free and provides protection for Android phones with App Lock, Speed Booster, Anti Spyware, Virus Remover, Anti-Theft and App Permissions advisor. Among many other features, AndroHelm scans installed applications, SD cards and new apps automatically to protect devices from viruses and malware. Users can lock their private apps by using a PIN password, find out which apps that may contain advertising and block all unwanted calls. You can find out more and download AndroHelm here. Avira Antivirus Security promises to ensure that the contents of your device stay secure. The fully-featured free mobile security app provides safe browsing and remote anti-theft features to track and find users lost or stolen devices. The app is designed to be light on system resources to help save battery power, while shielding the device against spyware and malware, blocking unauthorised access to apps and protecting personal and private data. You can find out more and download Avira here. TrendMicro Mobile Security utilises an advanced AI scanner to safeguard against malicious apps, viruses, fraudulent websites, identity-theft, ransomware and crypto-miners. 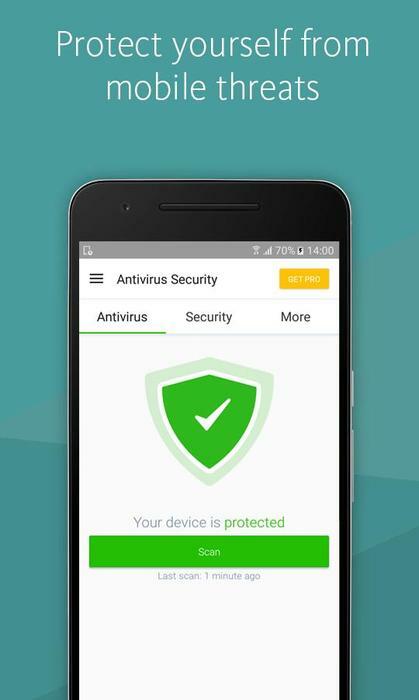 The leading antivirus cleaner removes malware and viruses, boosting the phones performance and allows users to find, lock or erase their device if it goes missing. The app protects against ransomware, fake apps and scans URLs to block dangerous sites while users browse the web. You can find out more and download TrendMicro Mobile Security here. TrustGo is a free professional antivirus app which relies on a powerful virus detection engine. Claiming a 100% virus detection rate, the app uses an engine independently developed based on big data processing. The app is an 8-time champion of the AV-TEST evaluation, having received full marks each time. 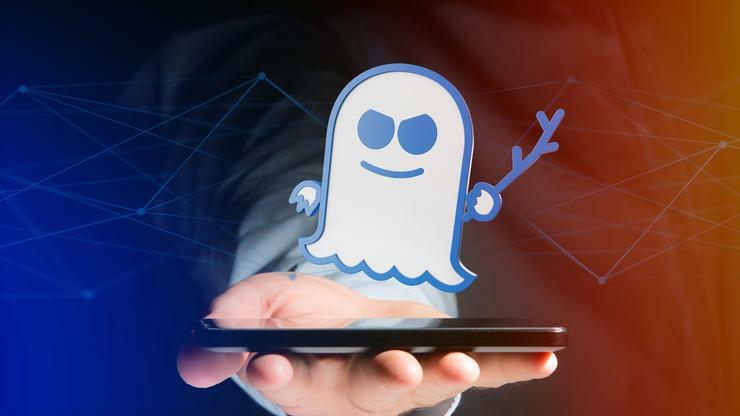 TrustGo finds malicious apps carrying viruses or stealing private data from users smartphones, and protects their device from system vulnerabilities and privacy risks. The app also features Data Backup, App Manager and Privacy Advisor. 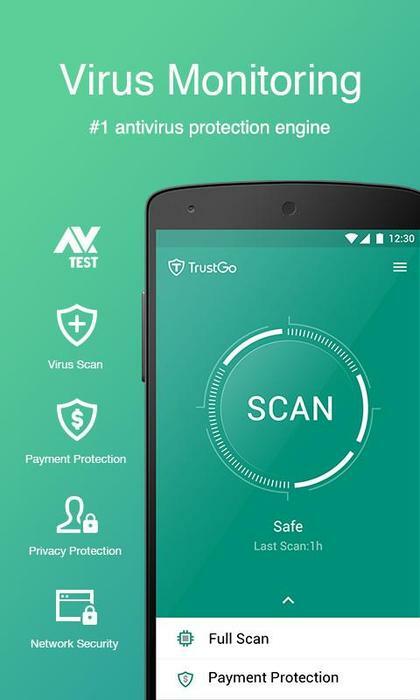 You can find out more and download TrustGo AntiVirus and Mobile Security here. Norton Security and Antivirus is the Android version of the popular PC cyber-security suite of the same name. 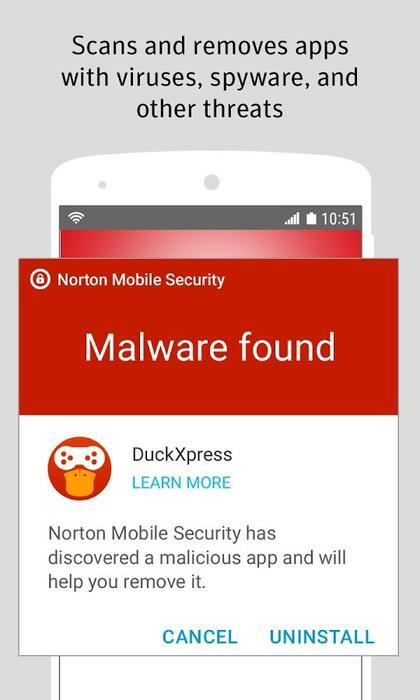 Powered by Norton Mobile Insight, it can intelligently scan and remove apps that have malware, spyware, or an Android virus that can harm or slow your device. Norton Security and Antivirus provides proactive anti malware, spyware, and Android virus protection against potentially risky apps that could leak your personal information and content, excessively use battery and data or have intrusive behavior. It's also equipped with several more physical security features, such as allowing you to remotely lock a device if it stolen or the SIM card is removed to prevent data theft. You can find out more and download Norton Security and Antivirus here.